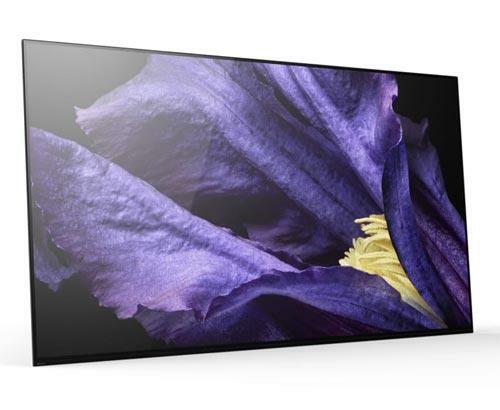 Tech Explained: What is Samsung's UHD Nano Crystal? Tech Explained: What is Samsung's Nano Crystal? What is Samsung’s Nano Crystal Technology? A buzzword in the home entertainment industry in 2015 is Nano Crystal technology. 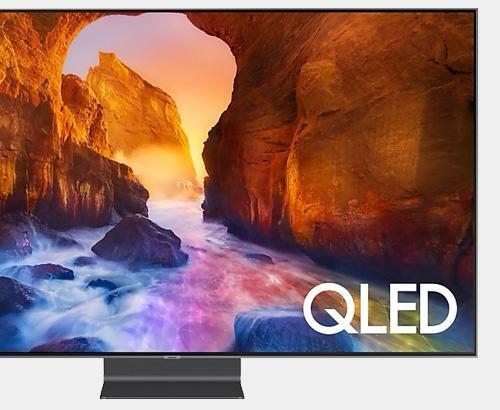 This advancement in colour reproduction has reset the bar in what to expect from a TV and sets itself apart from its competitors in this regard. Conventional UHD reproduces 35% of colours visible to the human eye, using 17 million shades of colour and an 8 bit panel. Nano Crystal technology delivers significantly more in 54% of visible colours, as it uses DCI-P3 colour, which is a format similar to that used in digital cinema. It does this on a 10 bit panel and utilizes over 1 billion colour shades. It’s only when you look at these figures, that you realise how much more you get from Nano Crystal. By accessing over 50 times more shades of colour, a smoother graduation between colour is achieved, in turn delivering much more ‘true to life’ pictures. 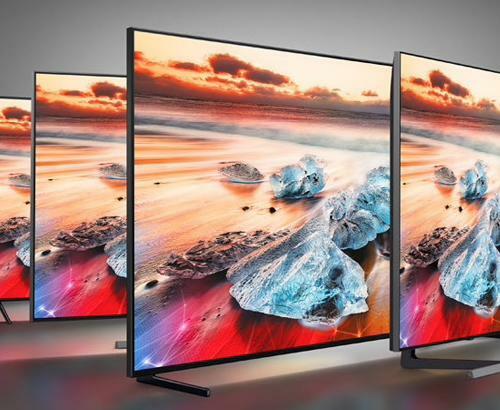 Conventional UHD screens have 3 layers to them, containing the front layer (which displays the pictures), an RGB layer containing the standard UHD colours and a phosphor-based backlighting layer. Nano Crystal screens have 4 layers, which also contains the front layer and the RGB layer, but the difference lies in the ‘extra’ Nano Crystal layer and a ‘Blue’ backlighting layer. It is these differences that produce the wider colour gamut and 250% greater brightness than its standard UHD relative. You could go for a Samsung JS9500 or JS9000 if you’re working with a larger budget and want all the whistles and bells that come with the very top spec for your money, but you still have access to Nano Crystal technology in models such as the JS8500, JS8000 and the JU6800, which are available at a fraction of the price. As we mentioned before, we recommend that you come and see for yourself. A demonstration really brings everything to life. An extra incentive exists right now to do just that in the form Samsung’s ‘Celebration in Colour’ prize draw that could net you £1000 each week. Pop in and see us anytime in Bolton or Rawtenstall and we can tell you all about it.